11 Unique and Creative Sleeping Bags – Part 2. 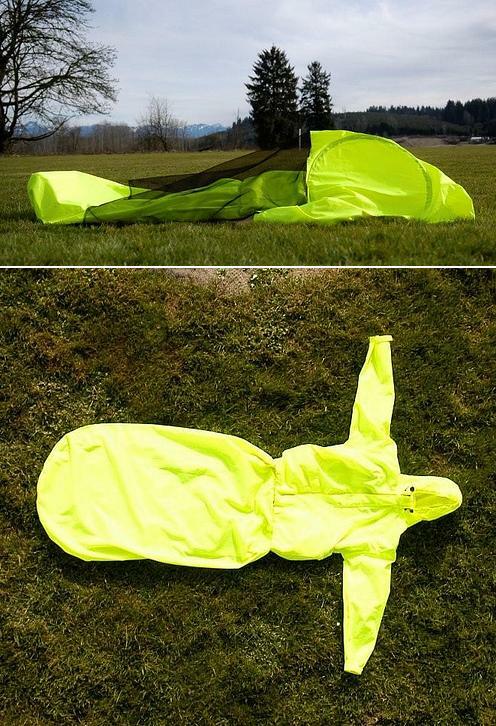 Collection of ‘Unique and Creative Sleeping Bags’ from all over the world. 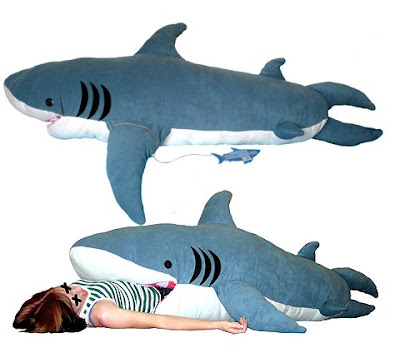 Shark Sleeping Bag: Shark sleeping bag by Kendra Phillips. 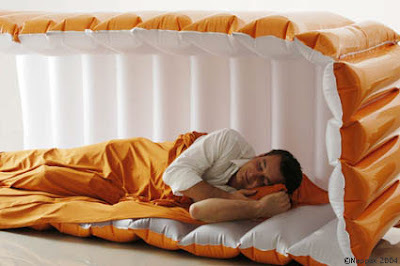 Hotness Sleeping Bag: You never have to get out of this sleeping bag as you can walk in it with built-in padded slippers. 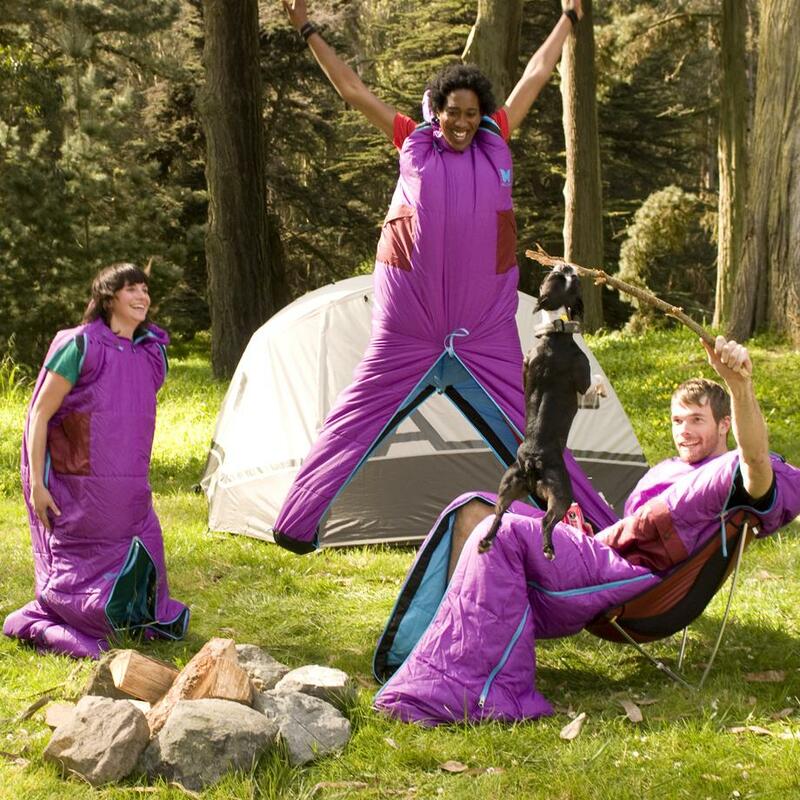 "Zippers on both sides allow you to connect as many sleeping bags together as your party requires." $5k Sleeping Bag: This tinfoil-like sleeping bag is more of an executive spa, it's from 02 Planet, which claims to relax you, increase your energy, and slow the signs of aging. 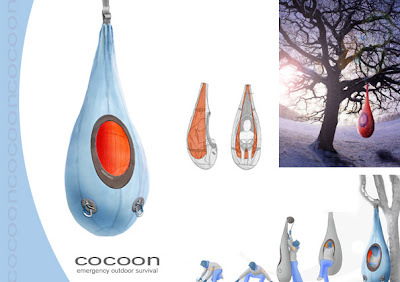 This sleeping bag provides a steam sauna, water jets for massage and even some oxygen misting. Sleeping Bag Dress: "You wear it as a dress in the day and inflate it to make yourself a sleeping bag when night has come". Cocoon Sleeping Bag: Creation of designers Moriarty and Harney, it's an insulated sleeping bag that users could put from such things as tree limbs or cliff faces. 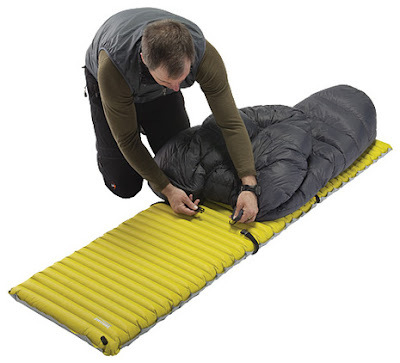 Ultralight, Zipperless Sleeping Bag: In this one the entire bottom of the sleeping bag as well as the zippers is removed. There is no redundant material underneath thus cutting weight to just 1 lb. 6 oz. 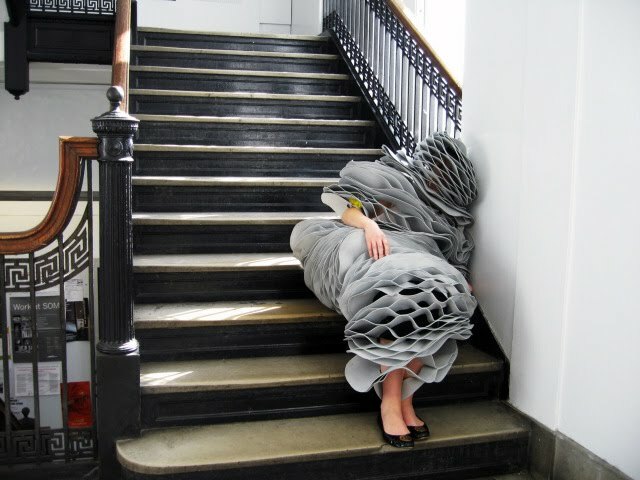 Sleep Suit: "Architecturally, the very close relationship between the human body and the suit acts as the generator of form as well as tool to negotiate between the occupant and his or her surroundings." 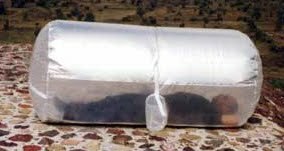 Nappak - Office Sleep Bag: Nappak is an innovative concept created on the basis of scientific evidence of improved efficiency due to short sleep breaks in everyday work by four-member student group. The Nappak is designed for the office with the minimal space, easy to use, mobile, quick open and store. It can be stored in a slim and round trolley and can be expanded in a few minutes. 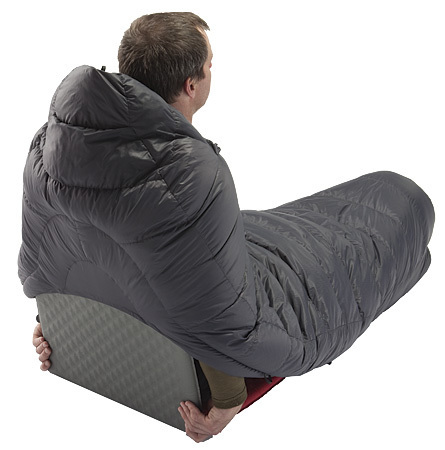 Jacket + Tent + Sleeping Bag = JakPak: "Why carry a jack, tent and sleeping bag on your back when all these items can fold into one, wearable 3lb bundle?" 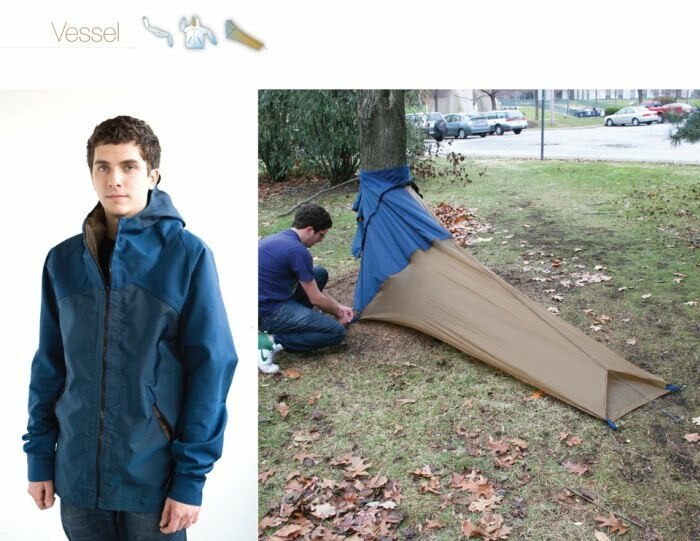 Vessel Transformable Clothing: It's a medium weight reversible jacket that can expand into a cocoon. 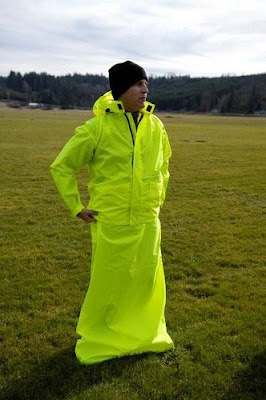 Don’t miss to check out “Unique and Creative Sleeping Bags – Part: 1| 2”. Hotel de Sal Playa - Salt Hotel. 41 Cool Flowerpots and Creative Planters. 30 Cool and Creative Chopsticks. Twelve Animals Created From World Map. Ants In The City Of Drachten. 12 Cool and Creative Sofa Designs. Missing Pieces Sculptures by Bruno Catalono. 50 Creative and Modern Carpets and Rugs. Mail Art by Riitta Ikonen. Still-Life Performance Of Johan Lorbeer. Wagner's U.S. Dollar Bills Art. Amazing Art: 3D Glass Paintings. 15 Must Have Kitchen Appliances For Happy Cooking.